Comprehensive, searchable database of STEM program providers across Massachusetts, administered by the Wade Institute for Science Education (formerly Museum Institute for Teaching Science, MITS, Inc). 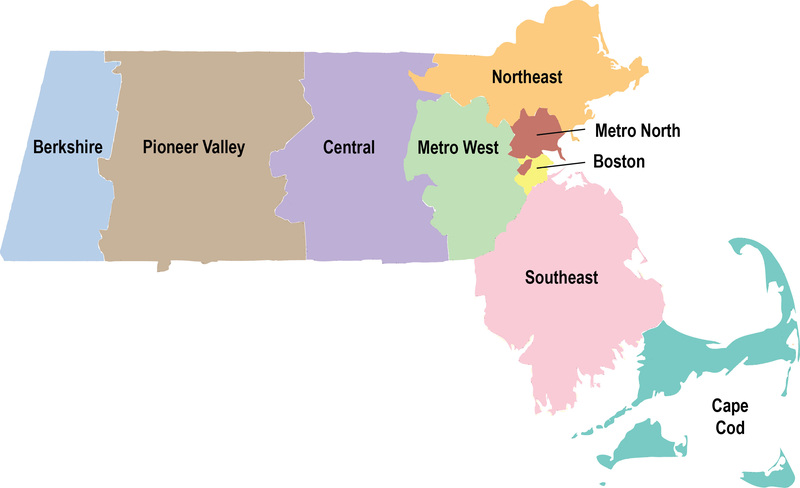 Find learning opportunities offered by Massachusetts-based nonprofits and STEM organizations. Peruse field trips, field studies, in-school, and online programs for classrooms as well as professional development opportunities for yourself! Search by grade level, region, program type, and content standards to connect with local programs that fit your needs. The Wade Institute for Science Education (formerly Museum Institute for Teaching Science, MITS, Inc.) is a Massachusetts nonprofit that promotes and enables high quality, inquiry-based, hands-on science, technology, engineering and mathematics education by catalyzing collaborations of informal and formal education institutions. Science by Connections is our initiative to help educators find programmatic resources for their students and professional development opportunities for themselves.